Consumers are better at ignoring ads than ever before. So how do you capture their attention? Instead of advertising AT them, advertise WITH them. 84% of consumers trust recommendations from friends and strangers over other marketing channels, so it’s clear the big opportunity this xmas lies in word of mouth marketing. 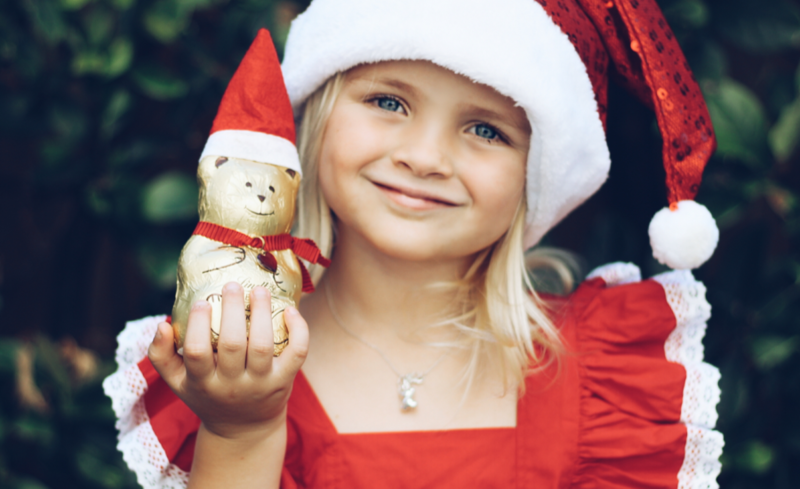 The way to do this is to unleash your most influential customers to spread the word about the role your brand plays in their personal Christmas, like Ferrero Rocher has with their #UnwrapMagic campaign. 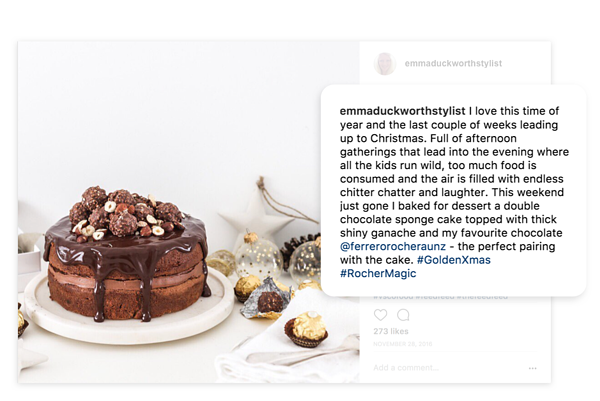 If done well and at scale, your product will be celebrated within the coveted Christmas narrative AND you'll mobilise an army of creators to do your marketing. How Do You Mobilise These Influential Customers? 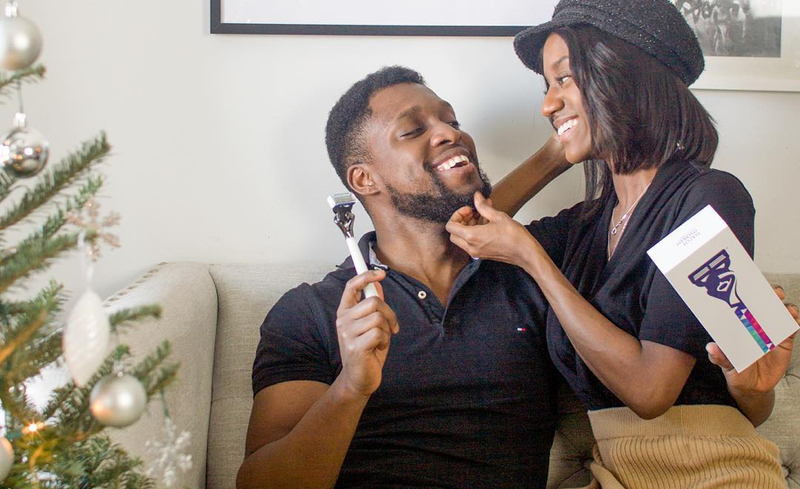 The only way to find these faithful Micro Influencers AT SCALE is through TRIBE’s influencer marketplace, where fans of your brand, will purchase your product and celebrate it through a stunning pic or clip before submitting it to you for approval. If you like it, you buy it. If not, you don’t. This authenticity allows your brand to reach consumers who directly relate to your brand. It’s a lot cheaper than pouring money into traditional advertising and it’s the most authentic form of endorsement currently available to brands. Layer your brand into one of the many aspirational narratives around Xmas, whether it’s Santa’s cookies & milk or road-trip games. You aren’t just selling someone a product. You’re selling them an experience, a feeling or an indulgence. So, when writing your TRIBE brief, think about what feeling you’d like your brand to convey to inspire creators to submit their best imagery. In a time where people are hungry for inspiration, more consumers are turning to hashtag searches for inspo. 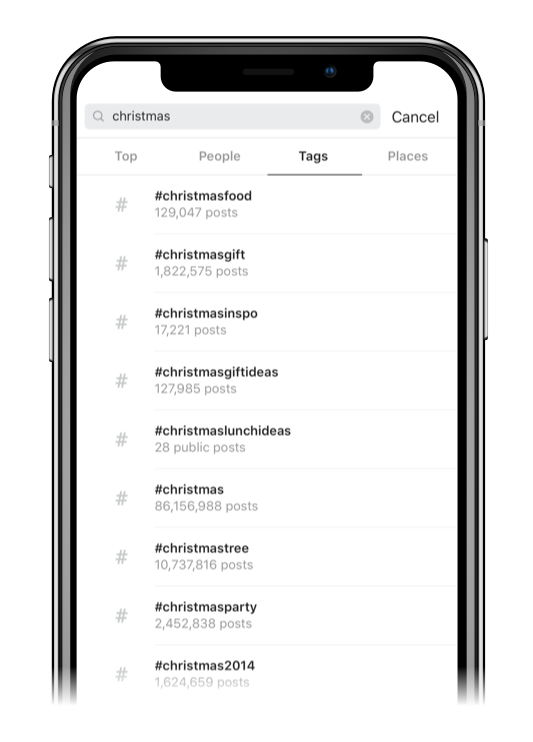 Find a rarely-used hashtag your brand can effectively own and use a Christmas campaign to jumpstart your brand’s organic exposure. The sooner you secure influencers for your campaign, the better chance you have to lock in higher reach, engagement and ROI (and snag highly rated influencers before others do)! 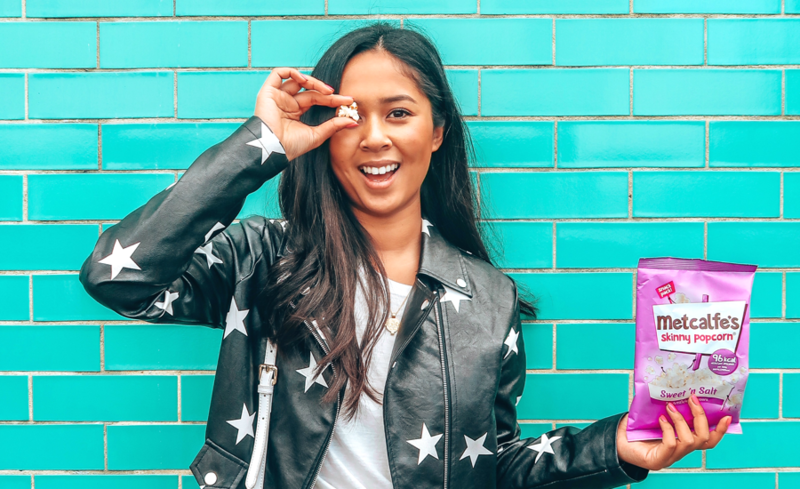 If you’re after exclusivity of creators, snap up their unique creative before other brands start lining up their partnerships. Set Your Xmas Marketing On Autopilot. Influencer campaigns can be started and finished within a week or two. Plus you can schedule entire influencer campaigns weeks and months in advance. Simply choose a date for your approved posts to go live and you can set and forget. 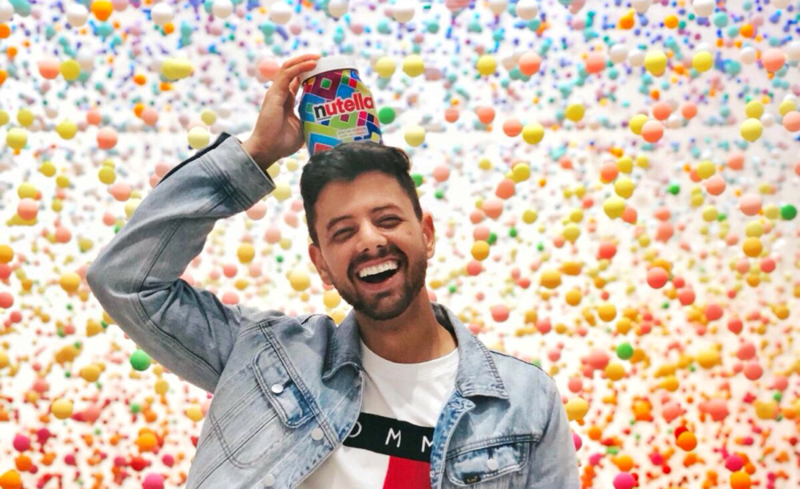 If you’re looking to kick some goals this holiday season, a influencer content should be at the top of your wish list.